Buying a company is not like buying a car where you walk away and never see the seller again. In many cases, it is more like buying an automobile with the seller thrown in. Especially for strategic acquirers, key employees from both buyer and seller are likely to work alongside one another in the newly merged company for years to come. 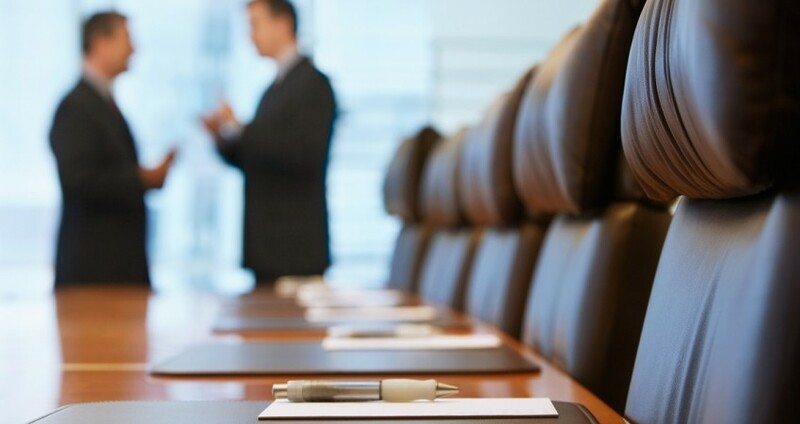 In the webinar “Successful Negotiation Tactics for Mergers and Acquisitions,” John Dearing, Capstone Managing Director and Georgetown Alumni (MBA ’96) covered how to carefully balance assertion with compromise during negotiations. 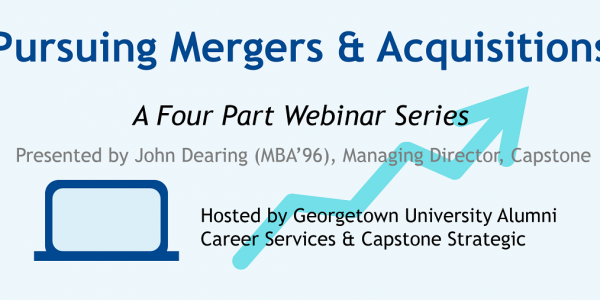 The webinar was the final one in the “Pursuing Mergers & Acquisitions” webinar series created in partnership the Georgetown Alumni Career Services. 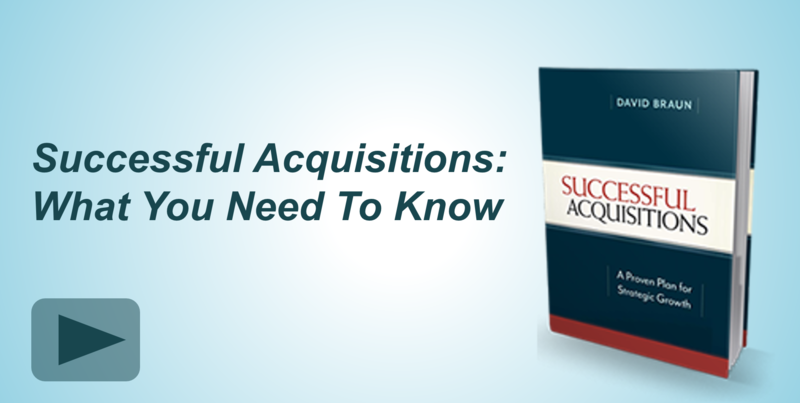 Earlier webinars in the series covered a broad range of M&A topics. “Best Practices for Contacting Owners” focused on approaching owners of privately held, not-for-sale companies, “Selecting the Best Markets for Acquisitions,” covered how to select the right markets before pursuing individual companies in order to maximize the chances of successful acquisition, and “Developing a Successful Acquisition Strategy” lay the foundation for a pursuing strategic M&A. The webinar series followed Capstone’s demand-driven, proven process: The Roadmap to Acquisitions. 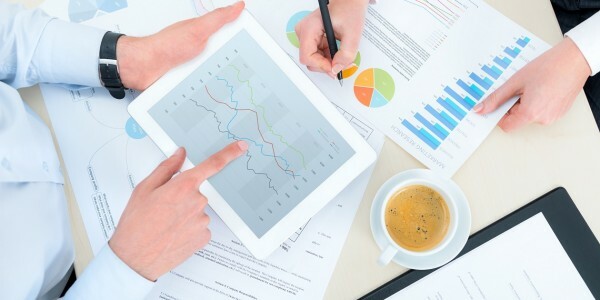 Watch the entire webinars series using the links below.